I’m a reader. To know me is to know of my love for books and literature. I’m also a researcher. I approach pregnancy and parenting like I do everything, with systematic research. But I never set out to read a lot of books about losing babies. It started slowly. When I was in labor to deliver Elijah, the hospital gave me a care package from local organizations and it contained a book. Then one friend mailed a book to me, followed by another, and another. These books were all personal recommendations from like-minded women, so I knew they would comfort my hurting heart. Why read about losing a baby? It’s incredibly practical to read many of these books. In the early stages, I had a lot of questions about the practical, physiological aspects of losing a baby at 20 weeks–a stillbirth. Should we do an autopsy? Would my milk come in? If so, what should I do about it? (Cabbage leaves, by the way). 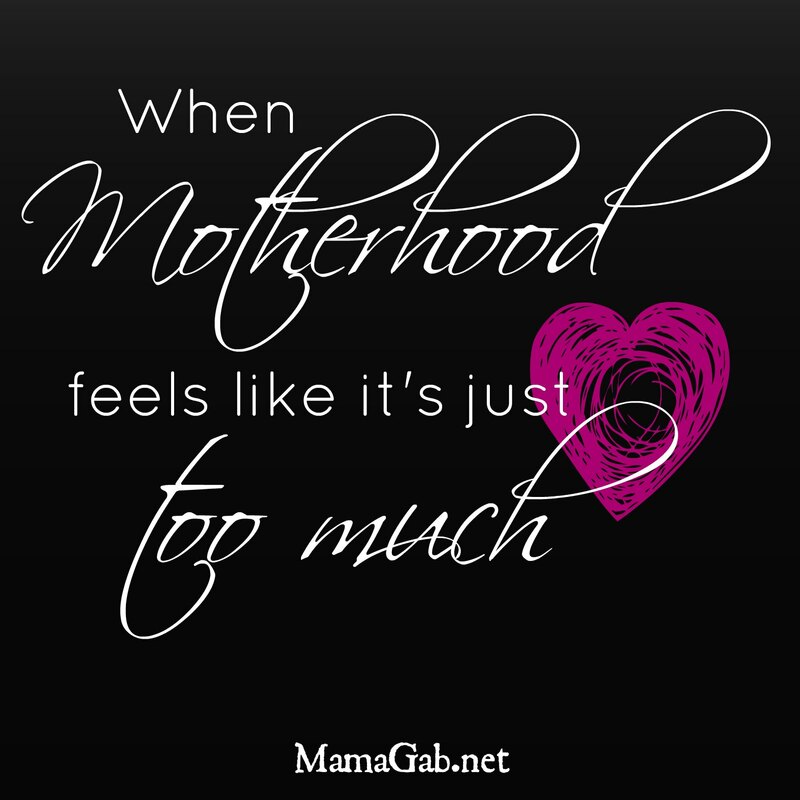 I remember wondering if I was going crazy because I still felt my baby’s kicks in the womb. I was relieved the next day when I read it was a totally normal experience. And then there’s what I call the me too factor. Good writing makes the reader say me too. When you’ve lost a baby, you long to know you’re not alone. One in 4 women lose a baby in miscarriage, and 1 in 160 will have a stillbirth as I did. It’s so helpful to read the stories of others and to see how they coped, how God brought them comfort. Sometimes we simply need help with the grief process. That’s where I have found myself lately. I just need room to grieve. In the middle of the dinner prep, the housework, and the homeschooling, there are still tears that must come out. I’ve begun deliberately making space for grief, space for reading and reflecting so that I can process all that I’m walking through in losing our Elijah. Here are the books that I’ve read. Since several people have asked for my reading list, I think it’s time I compile it and share it with you. As I read more, I’ll add to it, so this list will continue to be updated. This post contains affiliate links, but you’re definitely not obligated to buy from these links. Anytime you do so, it helps to support running this website. Empty Arms: Coping With Miscarriage, Stillbirth and Infant Death , by Sherokee Ilse: This is the one that I received in a care package at the hospital and it was completely perfect. It deals with all of the practical issues, the various decisions, and discusses the grief process too. Ilse has a number of books connected to the topic of losing a baby, and any of those would be worth a look. When Hello Means Goodbye is similar to Empty Arms though not quite as comprehensive, since it’s more of a booklet in form. It addresses stillbirth primarily, so families who experience a miscarriage may find this less helpful. For me, it was incredibly helpful. Empty Cradle, Broken Heart: Surviving the Death of Your Baby , by Deborah L. Davis. This one is comprehensive, and I would say it’s geared towards second trimesters and stillbirths. Because of how sensitively things are handled, even a mom who chose to abort for health reasons would find this book comforting. It’s a very gentle book that addresses all aspects of the grief process, including the physical and the emotional side of things. If you want a book that covers it all, this is it. My Instagram account shares how my summer reading list was hijacked by real life. if you have that resource. It put my mind at ease several years ago when I was looking into this topic after a friend’s baby died. I Will Carry You: The Sacred Dance of Grief and Joy: Angie Smith and Todd Smith (of Selah Fame ) learned that their unborn baby had several conditions that were “incompatible with life.” In I Will Carry You, we read their story as well as the comfort that scripture brought her as she walked the grief journey. For me, this was a “me too” kind of book, even though my story is quite different from theirs. Holding On to Hope: A Pathway through Suffering to the Heart of God: Nancy Guthrie and her husband lost two babies, each at 6 months of age, due to a rare genetic disorder. Holding On to Hope is at the top of my reading list right now and after working through her study of Hebrews, Nancy Guthrie is quickly becoming my new favorite author. An Exact Replica of a Figment of My Imagination: A Memoir : What happens when an American writer heads to France for a season of writing, but enters a season of grief instead? An Exact Replica is a memoir of Elizabeth McCracken’s experience losing her baby in France, full-term. McCracken makes no claims to be a Christian and tells us immediately that she doesn’t believe in the afterlife, so be prepared for the irreverent and even inappropriate at times. But I appreciated her beautifully written story, full of both tragic and comedic moments that intermingle in grief. This was a “me too” kind of book. Something Happened: A Book for Children and Parents Who Have Experienced Pregnancy Loss : Can I tell you how hard it is to find a Biblically sound resource for children about losing a sibling? (Please, tell me if you find one.) Many books that address things spiritually are actually pretty contrary to scripture. Something Happened is the best resource I have found that addresses stillbirth & miscarriage. It’s completely devoid of all spiritual references, which I like because it enables us as parents to fill in those blanks for our children. I’ll Hold You in Heaven Remembrance Book: Words of Comfort, Peace, Healing and Hope : My sister used this book to record the names of the prayer warriors that prayed for a solid 24 hours while I was in labor to deliver Elijah. I’ll be reading this one soon. Grieving the Child I Never Knew : Once I finish my current Bible study, I would like to work my way through this one. A Time to be Borne: This one was mailed to me by a reader. It’s a sweet book that can function as a devotional. What books were helpful to you after losing a little one? I would love to pass on your suggestions to other readers. I read Safe in the Arms of God and found it to be very helpful as well. I also read two other books, not so much related to losing a baby, but very much about the relationship between grieving and faith. The books are Anchored by Kayla Aimee and The Hardest Peace by Kara Tippets. I read them both about two weeks after we lost James and sobbed though each of them. They were both so helpful, though, for me to be a part of someone else’s grief journey and to witness how their faith was challenged and strengthened. I agree, it is so encouraging to see how others cling to Christ in times of trial. I’m not sure I could handle reading The Hardest Peace. I’ve heard good things about both of those books. Thank you so much for your post. I stumbled upon your blog about what to say to someone who has lost and I needed to seek you out. I lost my son Eastin at 36 weeks only 9 weeks ago and I find it hard to find books to help. Thank you again for all that you share. Oh, Meaghan, my heart hurts for you. I know your holidays must have been so hard without your sweet Eastin. I’m going to pray for you now. Please stay in touch and email me if you need a listening ear. You’re not alone, though it may feel like it sometimes.